For decades, thousands of demos sat on the shelf unheard by the public because of restrictive and expensive “upgrade” rules for commercial release. 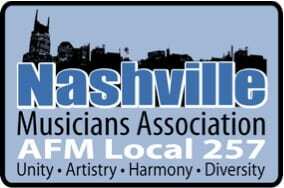 Now, the Nashville Musicians Association, AFM (American Federation of Musicians) Local 257 will allow publishers and singer-songwriters to release existing demos recorded under Local 257 contracts at a new, much more affordable rate. Local 257 President Dave Pomeroy has spent two years shepherding the policy change through the AFM. “Under previous guidelines, demo recordings could not be released commercially without first paying the musicians full AFM master scale, with no credit given for payments previously made. The new Demo to Limited Pressing Conversion agreement, approved Feb. 15, changes all that, and liberates countless Nashville demo recordings from their ‘golden cage,’” he explains. The Limited Pressing agreement is a widely used Local 257 scale, slightly more expensive than demo scale, that allows independent labels and songwriters to release recordings at a lower cost than AFM Master scale. 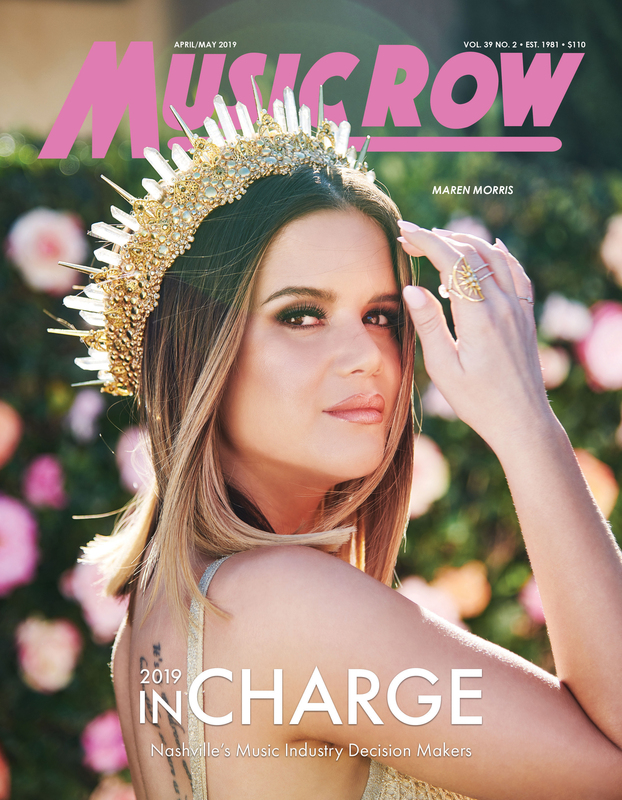 An additional payment is due to musicians only when 10,000 copies are manufactured and/or sold. In the past, conversion of demo recordings to Limited Pressing was not allowed. Under the old scenario, upgrading an existing demo session with a six-piece band to Master scale would cost almost $3200 per session, including health and welfare and pension contributions. Under the new Demo to Limited Pressing conversion, converting the same session to Limited Pressing will cost almost two-thirds less, about $928. This agreement does not cover performances by session demo singers, but is intended for songwriters who sing their own demos and independent artist projects recorded under the AFM Demo agreement. For details, contact Juanita Copeland or Teri Barnett at Local 257.